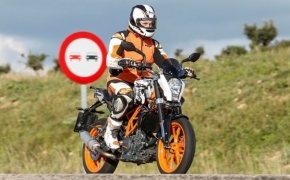 Some time ago, KTM Adventure 390 was confirmed for a 2019 launch. 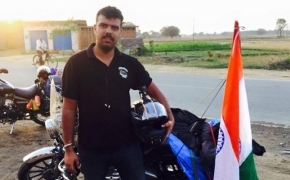 It means that the bike has finished primary production and will be undergoing rigorous testing on Indian roads. Recently it was spotted in its production-ready form complete with catalytic converters and headlights. What else is in the new KTM Adventure 390, let's take a look. 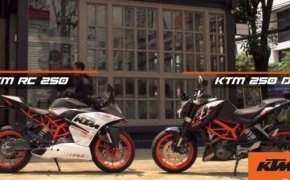 KTM Adventure 390 has been spotted on several occasions. A very early mule was spotted in 2016 but this new model looks and feels more production ready than a prototype. The mule featured an unknown but simple frame with almost none of the current adventure spec bodywork. The nosecone and screen on the mule were similar to KTM’s Dakar race bike. Since then the bike has changed a lot in terms of design and fit and finish. 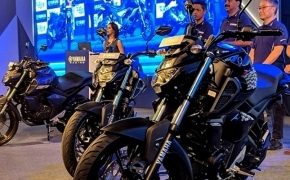 The model in the photo seems to be sharing a lot of components with the Duke 390, including the swing-arm, engine and the frame. We can also expect a similar LCD TFT screen as it’s getting standard across the KTM range. The engine is the same 373 cc, 43 HP single cylinder motor. We can also expect WP suspensions with increased travel and Brembo brakes. 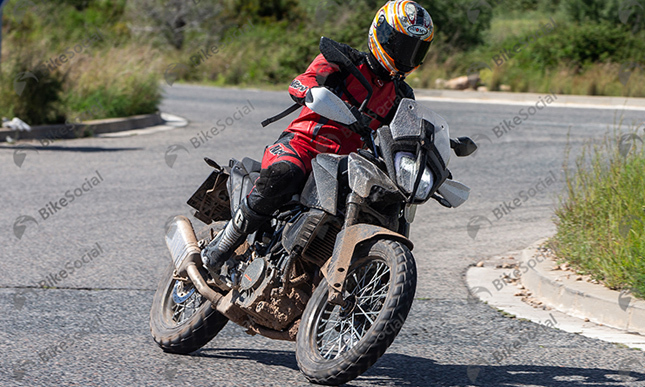 It is an adventure bike first which is pretty clear by the standard equipment on offer. The bike features spoked wheels with a 19-inch front and a 17 inch rear. The forks are longer and so is the trail. 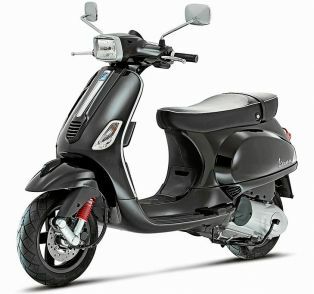 The tank is scooped in and the handlebars are higher for increased stability while standing up and a relaxed riding position while sitting down. At the front we have no traditional “beak” which other Adventure models do, instead, a regular mudguard takes its place. At the back we have brackets for quick release luggage including panniers and they are kept high, courtesy of the long travel suspension. 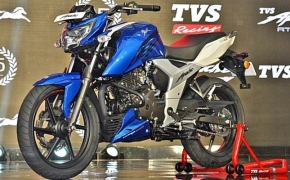 The exhaust is upswept and the tyres are off-road capable, making the bike easy to ride almost everywhere. Dimension wise the KTM Adventure 390 will have a longer wheelbase, a larger or similar seat height, and more ground clearance. The front spindle is mounted ahead of the forks center line resulting in increased offset relative to Duke 390. 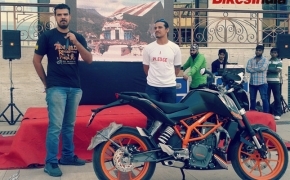 For rider aid, the bike has switchable ABS with different modes, Bluetooth connectivity and KTM’s “My ride” feature for calls and music. The front headlamp looks like a scaled-down version of 1290’s unit and consists of several rows of LED. The windscreen looks manually controlled and is tall enough for all intents and purposes. From all the above information we can deduce that KTM Adventure 390 will have most of the adventure-ready features along with several improvements of its own. The KTM Adventure 390 will probably be launched at EICMA in 2019 but since it will be manufactured at the Bajaj’s Chakan plant, there’s a good chance that we will get to ride it first. 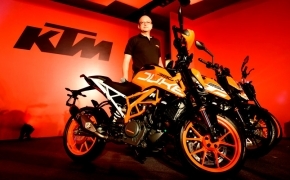 Scoop: KTM Adventure 390 Getting Ready?